Jessie Gault - while he was stationed as a soldier in Scotland during the war. My mother worked in the Military Canteen at the Air Base in Lossimouth. They married in Elgin in northeastern Scotland in 1944. That same year my mother gave birth to a baby girl - Nancy Azora, but tragically she caught pneumonia and died on Christmas Eve that same year. I spoke fluent English. "You are just like a little Churchill", my grandfather had commented. 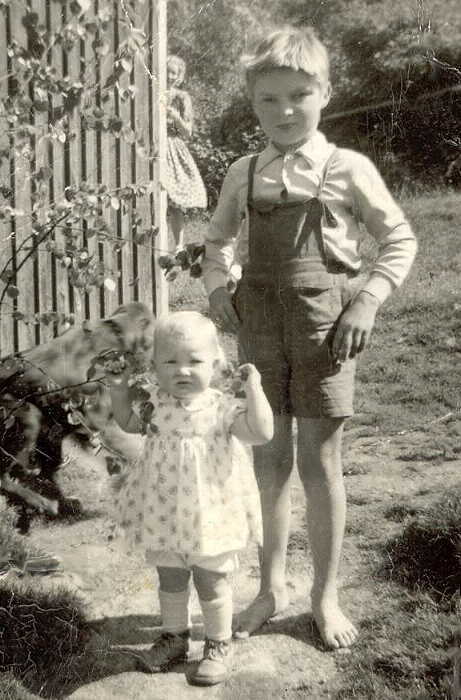 In 1949 we moved to Oslo, where my father had got a job in a mechanical factory as a welder. Here my parents rented a small flat in one of the deserted german barrack camps - Ullevålsleiren. Layout by claus We lived in Barack no. 13. 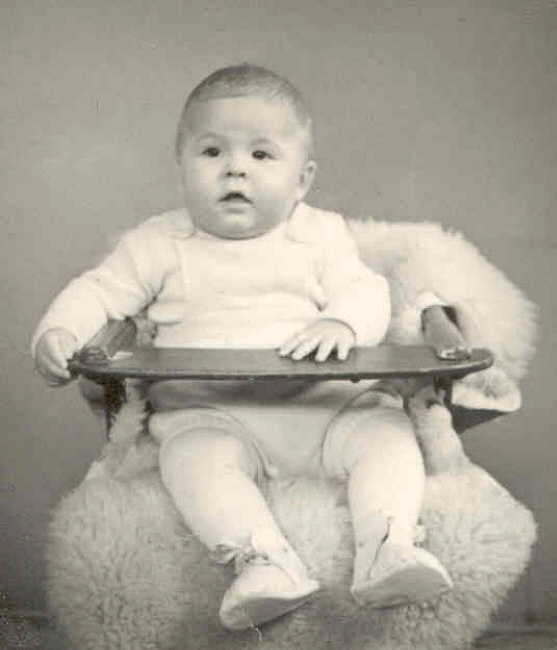 In 1950 my sister Lorna was born. I have many pleasant memories of the camp life, but of couse also some frightening or sad. Life in the camp was colourful. Everybody knew eachother - and cared for eachother, and there was a swarm of kids to play with. Most of the families living there spoke english, because our mothers came from either England or Scotland, and had met and married our fathers during the war. I remember having a lot of "uncles" and "aunts" at the time. 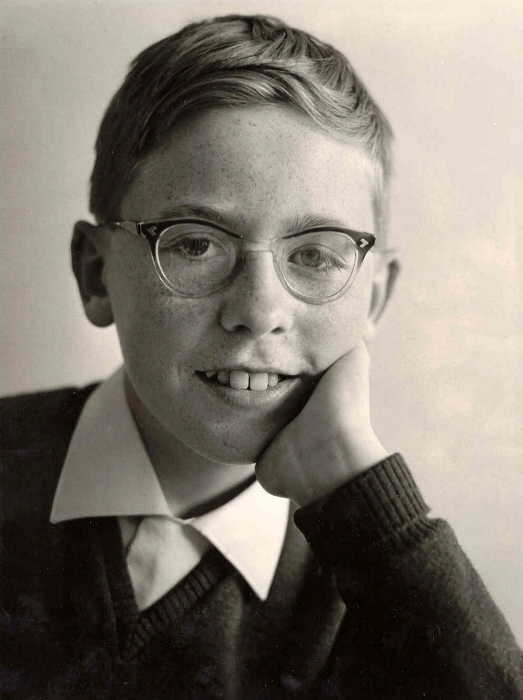 When I started school in 1954, we moved into a small flat in Sagene. After 7 years at Bjølsen school (at the time the largest school in Norway with 1500 pupils), I spent 2 years at Sandaker school, before attending the final 3 years at Sofienberg college. 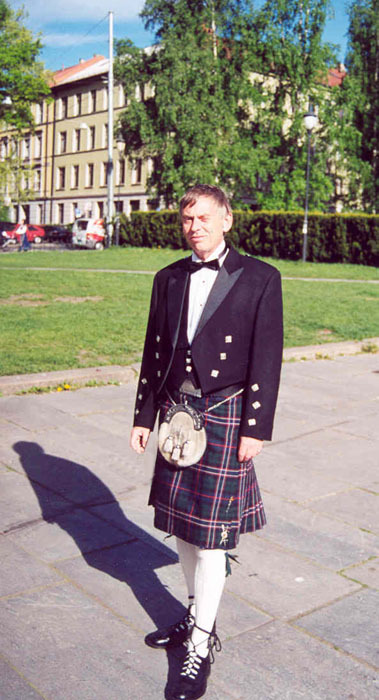 In 1966 I began studying psychology at the University of Oslo, and in 1975 I finally completed my Masters Degree. In 1970 I moved into a student compartment in the student town of Kringsjå. to “get married”. 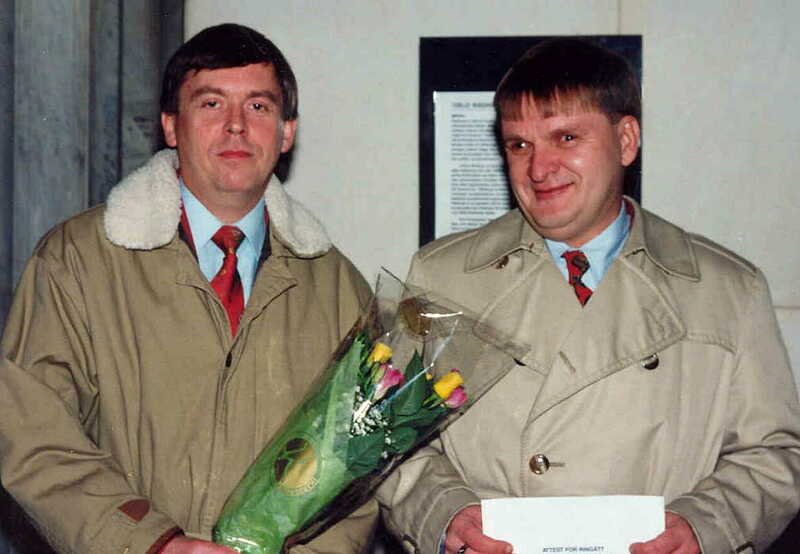 The ceremony took place in the City Hall of Oslo in october 1993. We lived at different places in the outskirts of Oslo, but in 1997 we bought a nice flat near the centre of Oslo - in Grünerløkka. We now live in walking distance from our work. I work with learning disabled children at Torshov kompetansesenter, and Ernst is working with alcohol- and drug- addicts at Rusmiddeletaten in Oslo kommune. was born on the 10th of December 1944 in Magnor - a small country village in the eastern part of Norway by the Swedish border. His mother - Elinor Tidemandsen (23) - had fallen in love with a German soldier, stationed in Norway during the war. 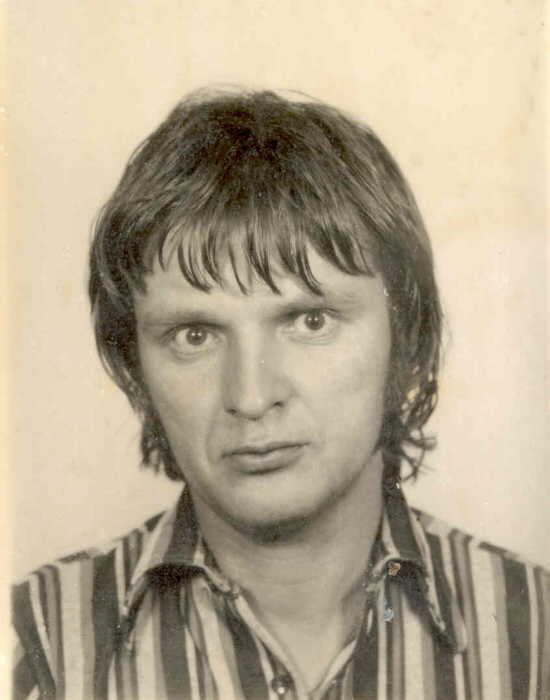 His name was Rudolf Bøhm from Berlin, and he was 36 years old. Becoming pregnant with a German soldier was a great shame at the time. After the war those "German whores" - and their children - were harassed, stigmatized and persecuted for many years. 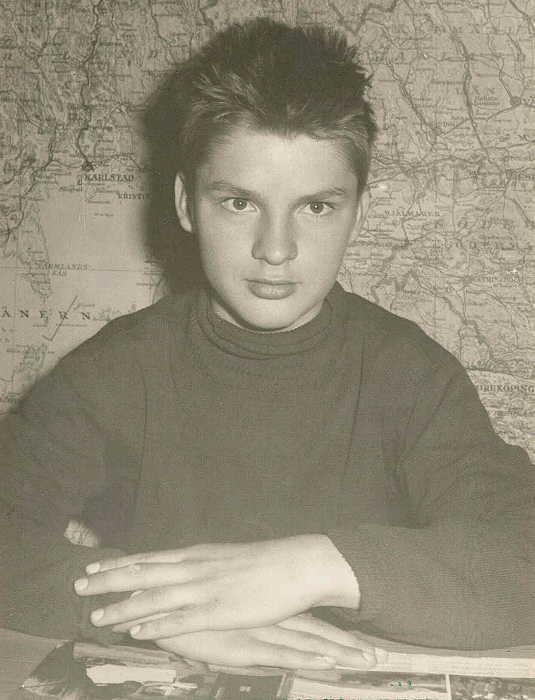 Ernst and his mother were spared for much of this hatred, thanks to living in a desolete place of the country. 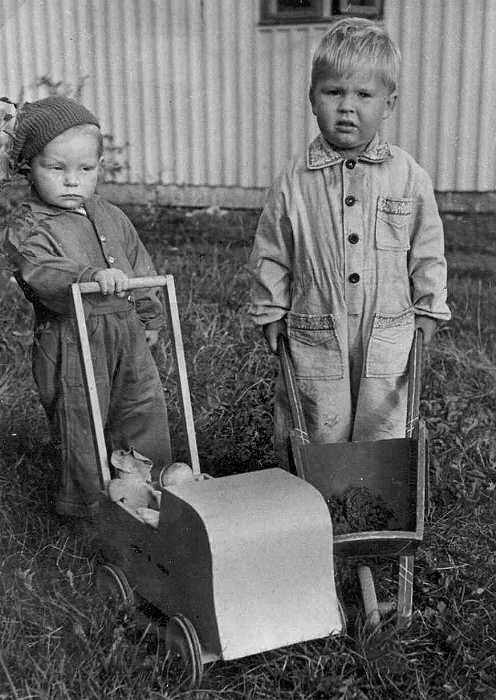 After the war his mother married a Swede and moved across the border. Here she started a new life and raised four children. 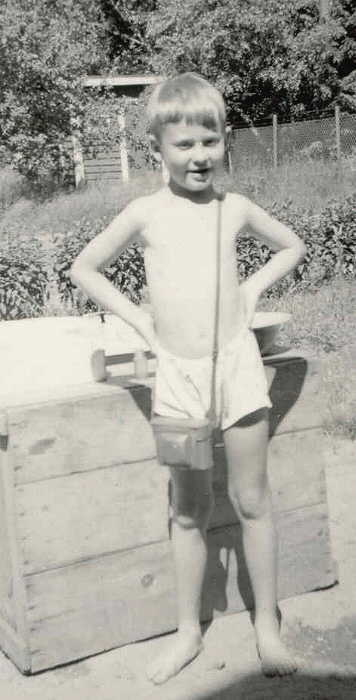 Ernst remained with his Grandparents in Norway. His Grandparents small house was as close to the border one could possibly get - the borderline cutting through their garden. Ernsts father was captured and imprisoned in Norway in the spring of 1945, whereafter he was sent back to Berlin and imprisoned by the British for another two years. Ernsts father was never a Nazi, in fact he was a convinced communist. Before the war he was imprisoned in Germany for his beliefs. 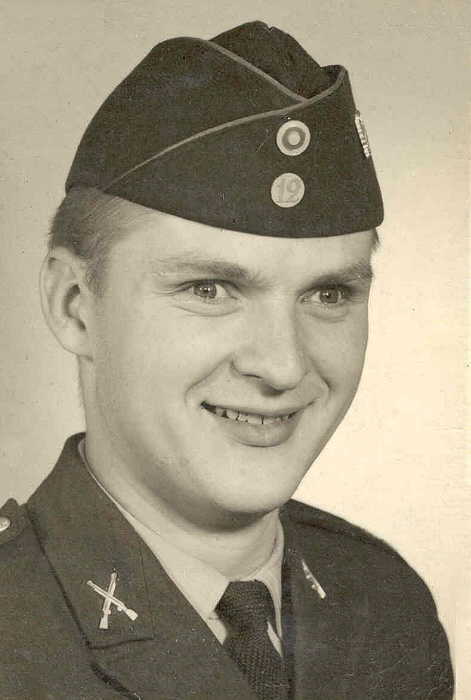 Ernst attended school in Sweden, and later he also did his military service in the swedish airforce. Not until the mid-nineties Ernst became a norwegian citizen. Although he had lived in Norway all his life, he had to apply for his citizenship. 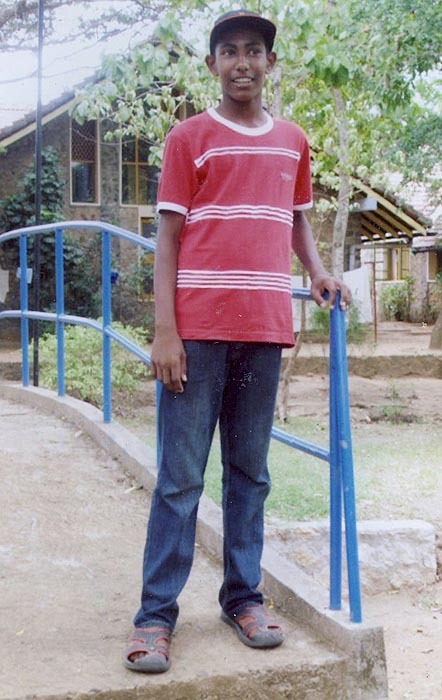 After seven years in primary school, Ernst started working in the forest together with his stepfather. This was hard labour for a 14 year old boy. After completing his Military service, he moved to Oslo, where he found work in the shipbuilding industry. But manual work was never one of Ernsts strongest assets. Soon he was recommended work on one of the company's lodgingships by the quay. Here his job was taking care of all the new apprentices arriving from all over the country. He worked on this ship for nine years, leaving with the very best recommendations. Ernst was really carved out for doing social work, and applied for a job in the counsil's social services. He has worked in this field ever since, specializing in helping alcohol- and drugaddicts away from the street. In 1973 he met me, and have had to put up with me ever since. At the time we met, Ernst was deeply engaged in the Gay Liberation Front. This was the Revolutionary days of the Gay movement in Norway, and together we “fought many battles”. 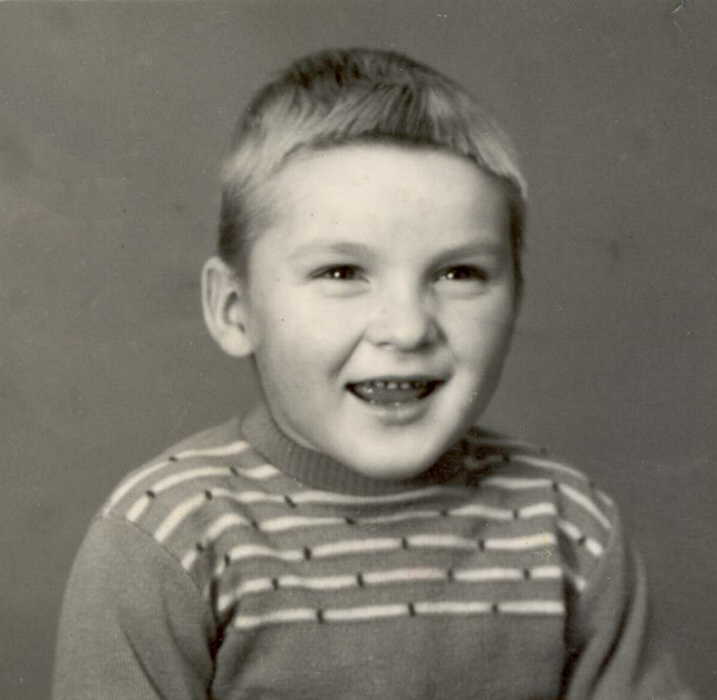 Around 1989 Ernst began searching for his father in Germany. He engaged The Red Cross to do the searching. He had just given up all hope, when all of a sudden a letter arrived in 1992. It was from his stepmother in Berlin - Christel. She had met his father just after the war. They also had a son - Manfred. It turned out they had been living in former DDR, where his father was a secretary in the Communist Party, and had been working as head of the Post Office in Berlin. Unfortunately he had died only a few months before at the age of 84. The knocking down of the Wall broke his heart, and was the final blow to all he believed in. 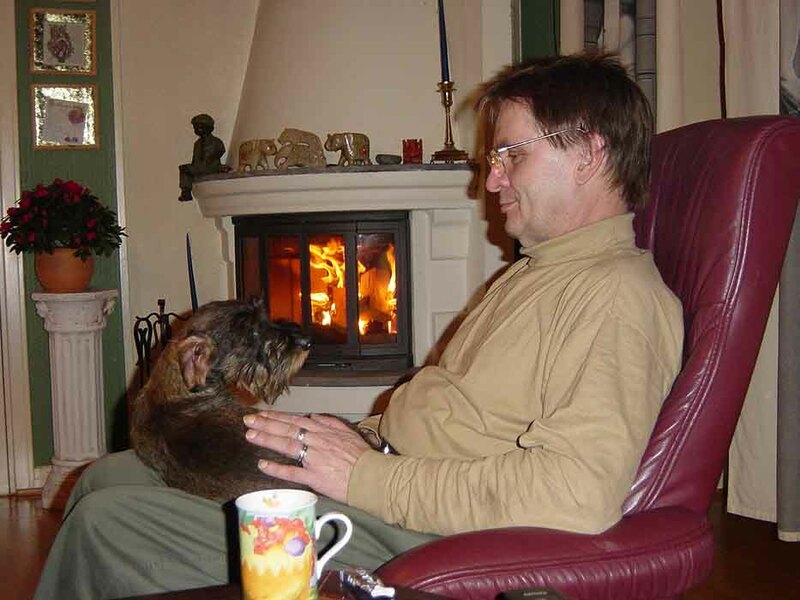 In 1993 Ernst met his German relatives for the first time, and together they have worked out a wonderful and lasting relationship. 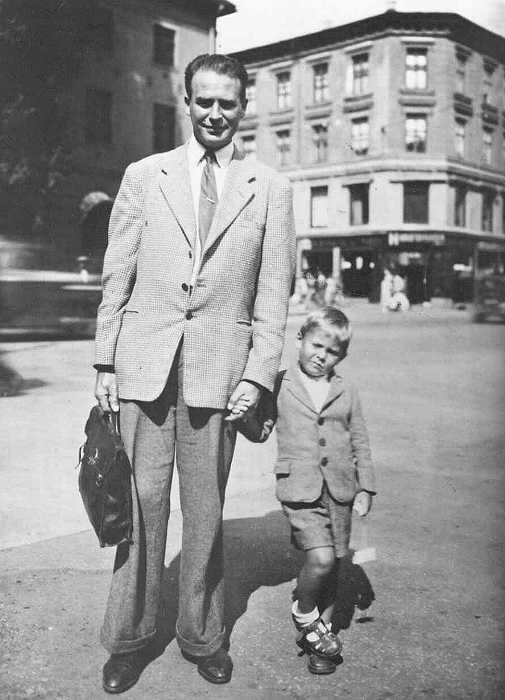 He also changed his familyname from Høglund (his stepfather's name) to Bøhm. At the same time I also changed my familyname from Andersen to Gault. Norwegian Association for War Children. We have also "adopted" a young boy from Sri Lanka - Nuwan - through SOS Children's Villages. Every now and then we receive drawings and photographs of him. Rambo arrived an autumn day in 1997. He was the about 8 months old, and quickly became one of the family. 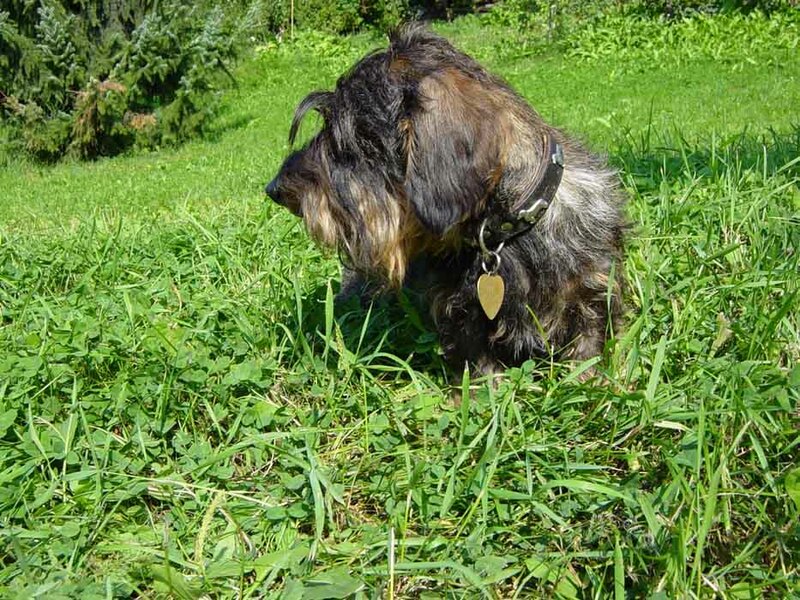 Rambo was a dwarf sized wirehaired dachshund with an unusual quiet temperament. Together we went on many nice walks along the Akerselva river and in the forests. 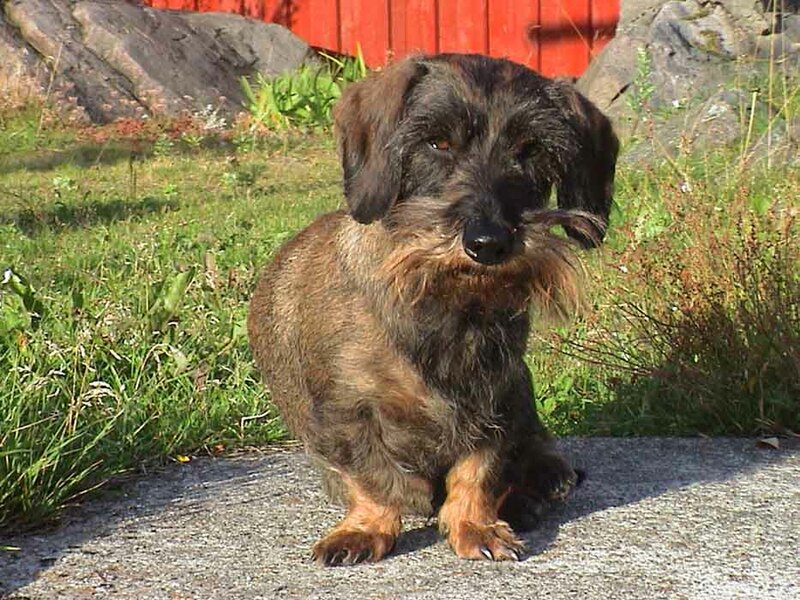 After we moved to Halden, his old spine troubles reappeared however. On his 8th Birthday - the 10th of February 2005 - his pain had become so unbearable that we reluc, and wetantly had to put him away. Our time together had run out. We will never again get a dog like Rambo. He was very special, and will occupy a place in our hearts forever. The urn with his ashes is placed in a mountain niche in our garden. 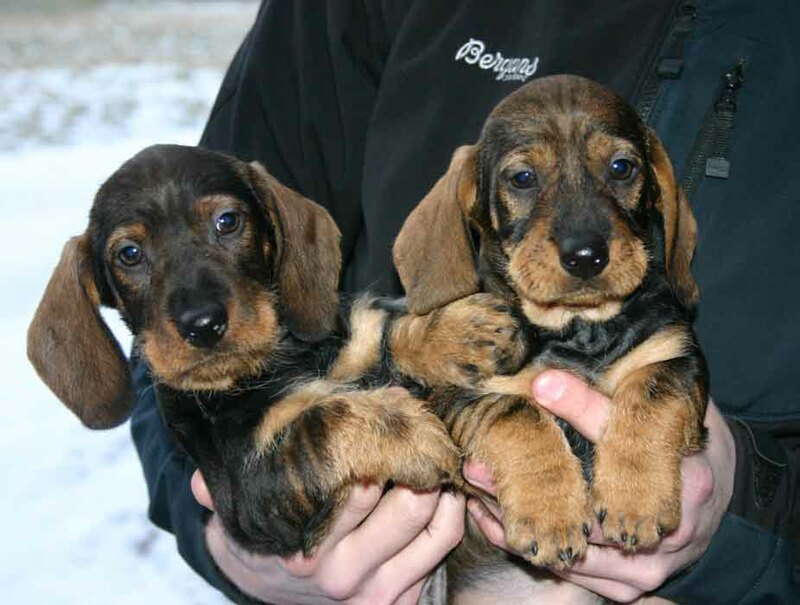 The house turned very quiet after Rambo was gone, but only two weeks passed before we found a replacement. 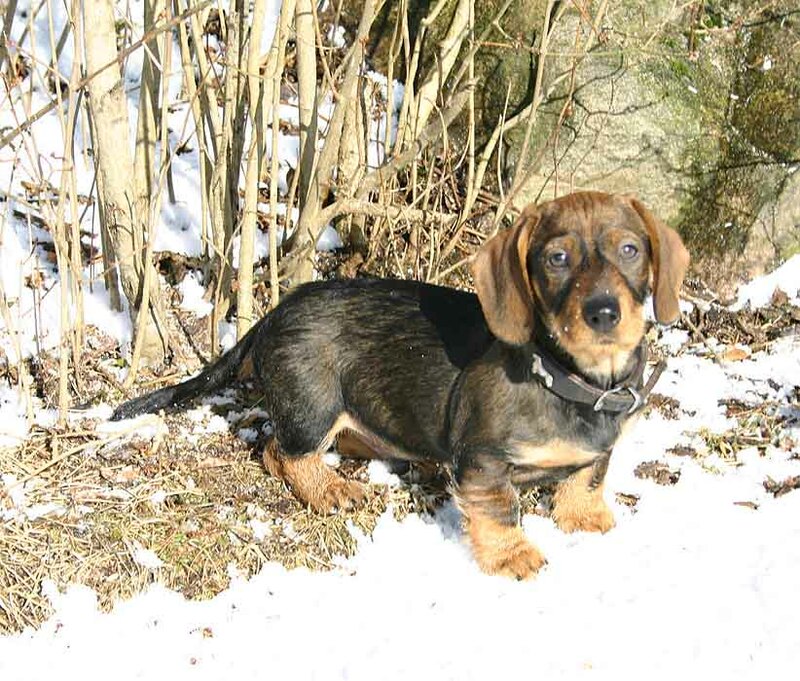 Frodo was brought from Holmestrand across the fiord, and was only 8 weeks old when he arrived. At the moment we both have our hands full bringing him up. Everything in the house is either chewable or tearable, and of course we find small brown worms and wet spots all over the house. Nuwan's full name is Nuwan Pathirana Asmagoda Pathiranage. He was born in Kuwait on June 22nd 1996. His mother was working in Kuwait when she got pregnant. 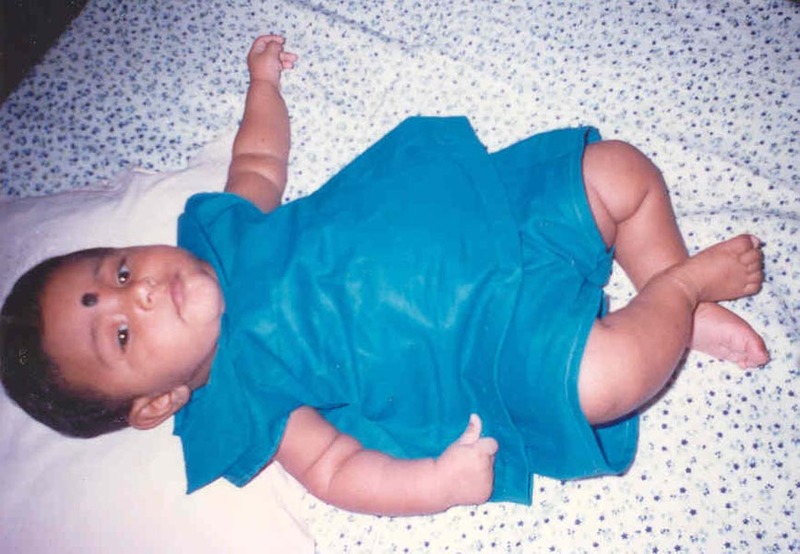 She moved back to her family in Sri Lanka when Nuwan was born, and soon after Nuwan was brought to the SOS-village in Anuradhapura, in the central northern part of Sri Lanka. 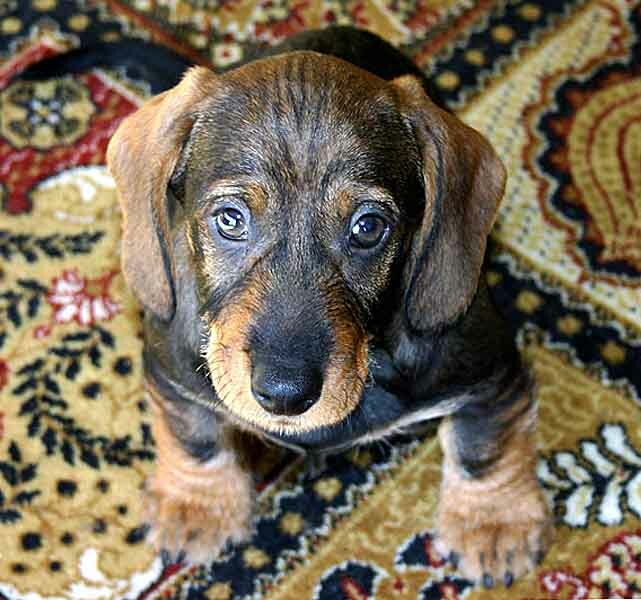 He was then only 4 months old, and the youngest in his new Family. Nuwan’s father is unknown. We applied for a foster child through the SOS Children's Villages in January 1998, and received an answer already in March. Since then we have received many letters, photographs and drawings to keep us constantly informed about his developmental progress and social life in the village. About the Village and the family. The Village at Anuradhapura is the most recent of the four SOS Villages in Sri Lanka - the first one was established in Piliyandala in 1981. Anuradhapura is an old city - built on the ruins of an ancient kingdom - thus being the most sacred city in Sri Lanka. 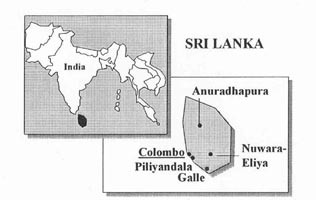 The foundation stone of the SOS Village in Anuradhapura was laid in October 1993 on five acres of land donated by the Government of Sri Lanka. There are 14 Family houses in the Village. Just outside of the Village is the Hermann Gmeiner Social Centre. This is a Hobby and Crafts centre, equipped with workshops for the training of youths from poor families of the neighbourhood in carpentry, metal work, electronics and other crafts. There are also a Youth House for boys and a Vocational Training Centre on the premises. 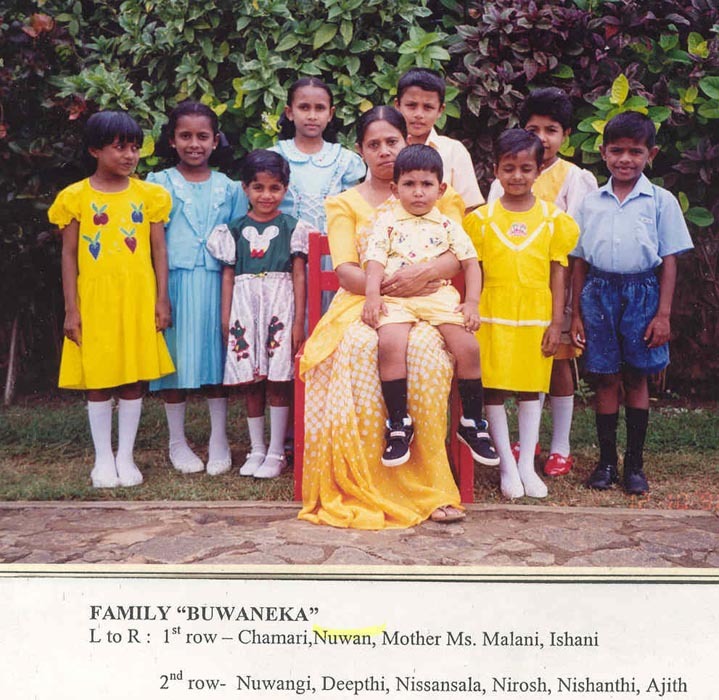 There are nine children in Nuwan's new family. He is the youngest and of course the most spoiled! Extracts from the Summer report of May 2002. Nuwan is now 6 years of age. 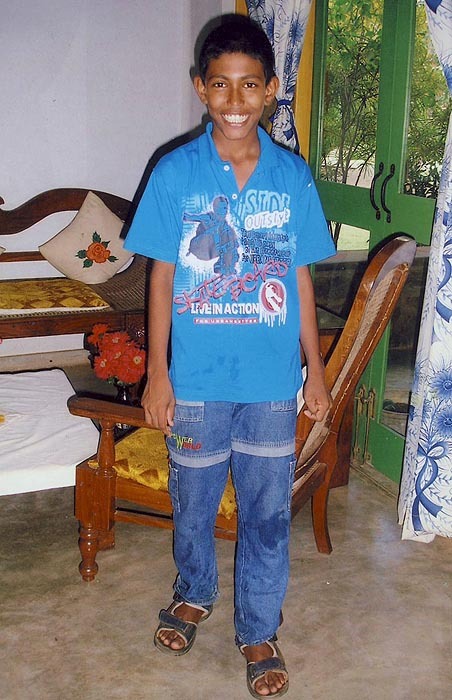 He was admitted to St. Joseph's College in Anuradhapura this year - grade I. He gets up very early and gets ready to go to school without grumbling. He is an active and forward boy, and shows signs of having a bright future ahead of him. His class teacher is very fond of him. Also he is very fair and chubby now. Nuwan gets on well with his friends. Mother helps him with his homework. During the year many events were organized in the Village for the benefit of our children. A new building was constructed to accommodate the Computer Training Unit. Children took a keen interest in attending their computer lessons, and continue to do so. In the beginning of the year the children got together with instructors and made some good creative presentations and had an exhibition. Prizes were awarded for the best presenters; people who visited the exhibition admired their talents. Our SOS mothers too have been given the opportunity to learn computer to gain knowledge and educate children on this aspect. Last year we had the privilege to organize the Annual Holiday Camp at Anuradhapura Village. Children below 14 years of age took part and did well to become the overall champions. Venue for this event will rotate among the five SOS Villages in Sri Lanka. Thank you very much for your summer gift of NOK 1000 for Nuwan. 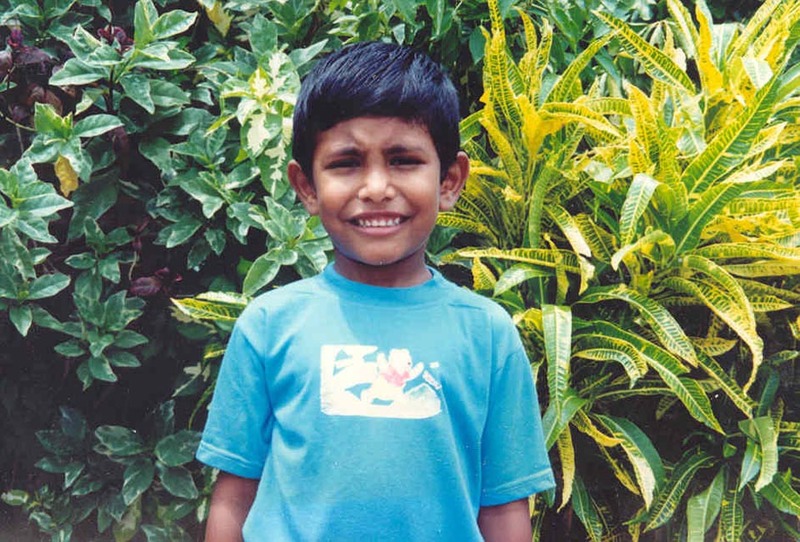 This generous gift will help him when it is time for Nuwan to start an independent life of his own in the future. Nuwan has been presented with two sets of suits and a pair of shoes that was required by him. We have now reached 2010, and Nuwan has become a fourteen year old adolescent. According to his teachers he is an active boy, who loves sports like football and cricket. He has grown taller and his voice has changed. He likes helping his mother in sweeping, and he can make a delicious potato curry. 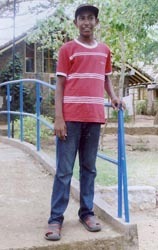 Nuwan is now a 9th grade student. He has a nice and tidy handwriting, but needs much improvement in the Tamil language. 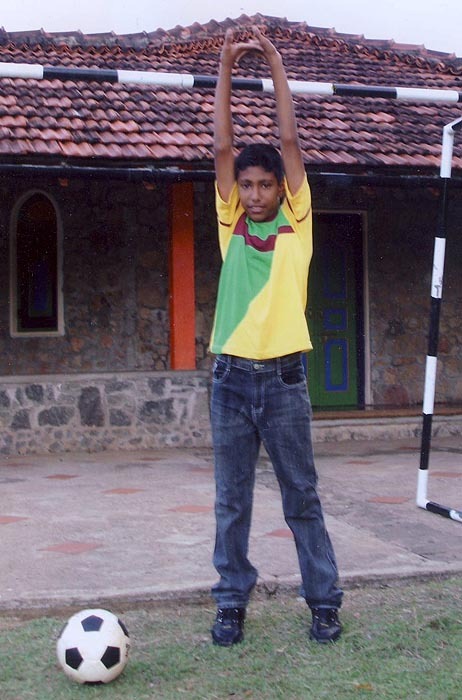 At school Nuwan is an active member of the under 14 football team. He also took part in the cricket and volleyball matches. He was fortunate to win the 2nd place in the 400m running event. Nuwan will move to the SOS Youth Facility this autumn. Here he will stay under the guidance of a male educator, and gradually learn to be more independent. In his last letter to us Nuwan wrote in English: "Dear uncle, please come to Sri Lanka." We are therefore planning a trip in January next year.